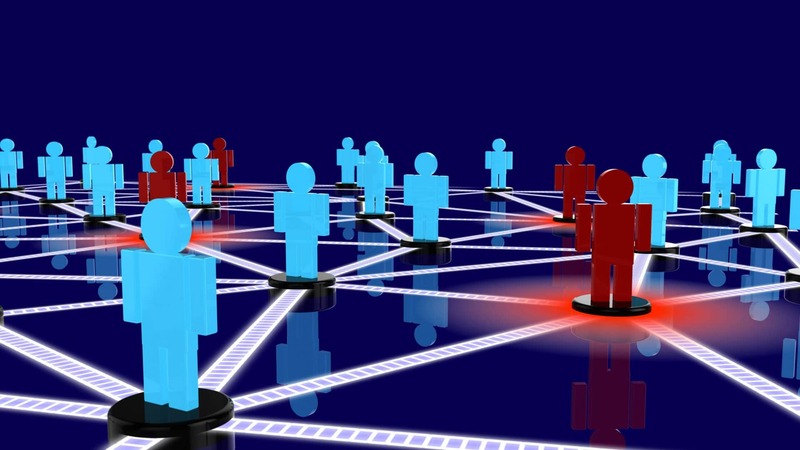 The rise of social engineering attacks poses a serious risk for companies. A social engineering attack typically consists of someone trying to gain confidential information by building a trusted relationship. This attack obtains information without raising any suspicion, and it is quite difficult to prevent these sophisticated attacks. Thankfully, there is an IT support provider in Orange County that offers the latest defenses against such attacks. Another common tactic used by cybercriminals is known as vendor spoofing. These scams consist of a social engineer contacting your company to gain access to information within your system as they pose as the vendor of a particular service. They usually have a convincing story regarding a new update or installing new software. One of the most effective ways to avoid these scams is to partner with an IT support provider in Orange County to handle all of your technical needs. At Technijian, we can help you avoid becoming a victim of social engineers. We’re an IT support company in Orange County that specializes in helping businesses remain safe and secure in today’s work environment. Contact us today and let us help you use the latest technology to remain protected in the ever-changing IT environment.